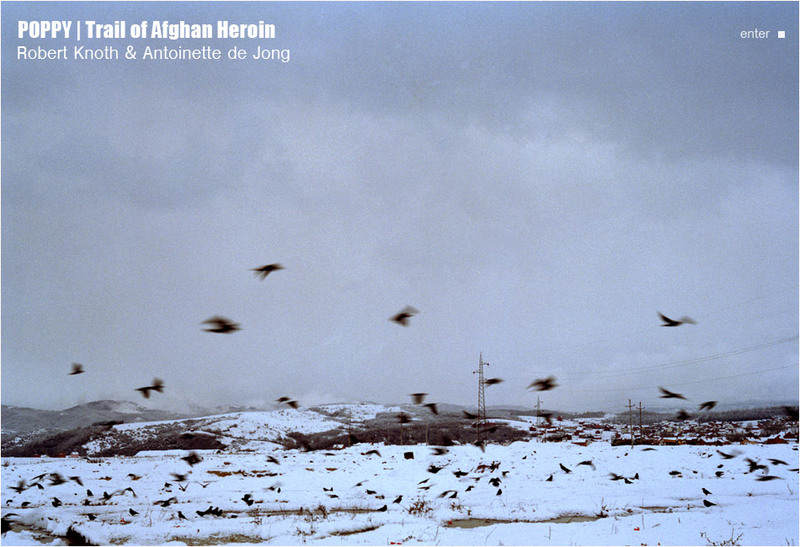 "POPPY | Trails of Afghan Heroin" by Robert Knoth & Antoinette de Jong. |2010-12-11 21:26:55 Syl nO - formally and intellectually a great work! very interesting subject and an astonishing document.